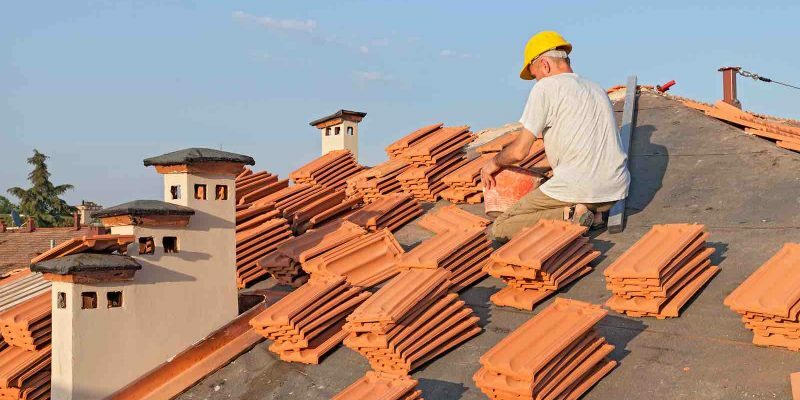 With so many roofing companies or roofing contractors serving the Greater Houston area, choosing the right one can often be an overwhelming task. However, there are some things to look for in a roofing company that will help lead to making the right choice. Looking at a roofing company’s experience is a huge key to picking the right roofing company. 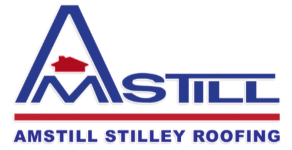 At Amstill Roofing, we are adamant about making sure you know exactly what you are getting when you hire us. Our Houston roofing company has been fixing Houston roofs since 1974. With over 40 years of experience, there is not a roofing problem we haven’t seen. 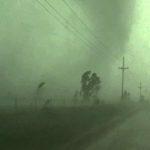 Houston residents are used to the weather changing on a dime. One day it can be sunny and warm, before suddenly turning wet and cold. These abrupt changes in weather can often be detrimental to your home’s roof. 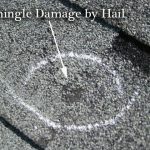 In addition, hurricanes, tornadoes, hail storms, and heavy rains can tear off shingles, create dents in the roof, knock foreign objects such as tree limbs onto the roof, and cause roof leaks and internal damage to the roof. 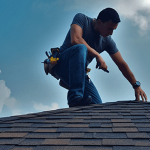 Choosing a Houston roofing company that has decades of experience in successfully conducting roof repairs and roof replacements is a wise choice. 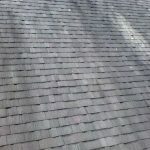 Obviously, we are not the only roofing company in Houston that has been around for many years, but when you choose us, you are guaranteed top quality work from our highly trained roofing experts. Another important factor to consider when choosing a Houston roofing company is customer satisfaction. Our Houston roofing company encourages everyone to check out all of our reviews on Yelp, BBB, Houzz, Google, and Angie’s List. Serving the Greater Houston area, Katy, and Sugarland, we are confident that we can add you to our list of satisfied customers. If you are in need of roof repairs or would like to set up a free, no obligation roof inspection, contact us today. We look forward to helping you protect your home with a healthy, strong roof.